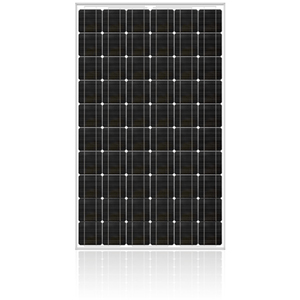 BlackStar™ 250 Series is our high-powered solar photovoltaic module, with a Rated Power (Pmax) of 225-245 watts, ideal for maximizing ground- or roof-mount spaces, and the amount of grid connected energy offset. The BlackStar™ 250 Series provides outstanding energy delivery for utility and commercial applications, performing best in clear weather conditions, without shading effects and excess clouds. Sfinkx PV modules are one of the world’s most efficient PV modules on the market today. They are one of the few that can fulfill the Buy American Act. The BlackStar™ 250 Series provides outstanding energy delivery for even the most demanding utility or commercial application in 225, 230, 235, 240, and 245 Watt power classes. Frame Type Anodized Aluminum Alloy frame with twin-wall profile and drainage holes.